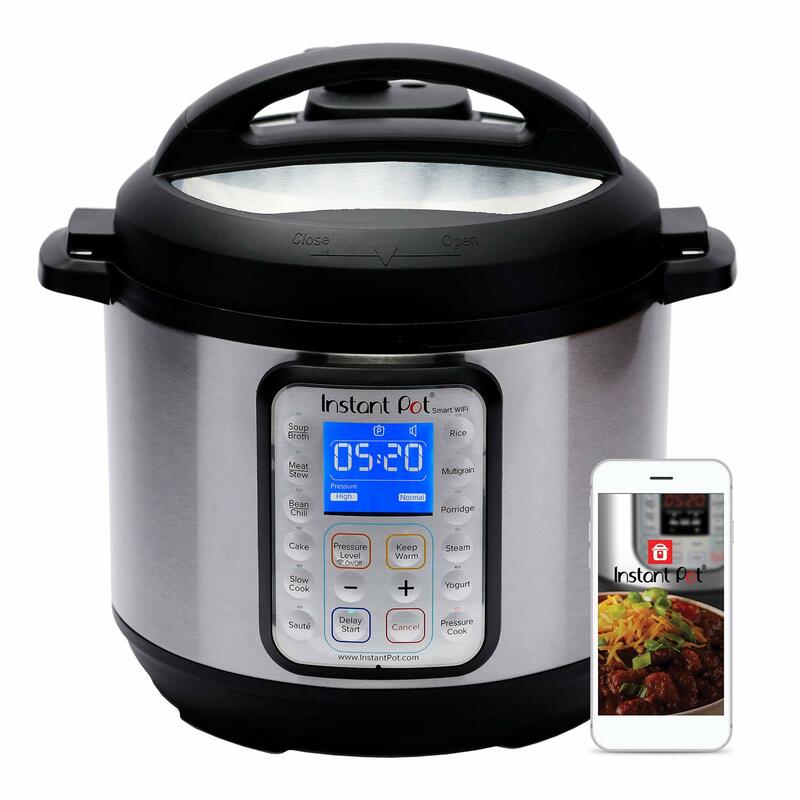 Get this Instant Pot Smart WiFi 6-Quart Electric Pressure Cooker for $90 with free shipping at Amazon, today only. This model has built-in WiFi so you can control and monitor it using a smartphone app. Get up to 50% off computer peripherals and accessories during this one-day sale at Amazon. Shipping is free. 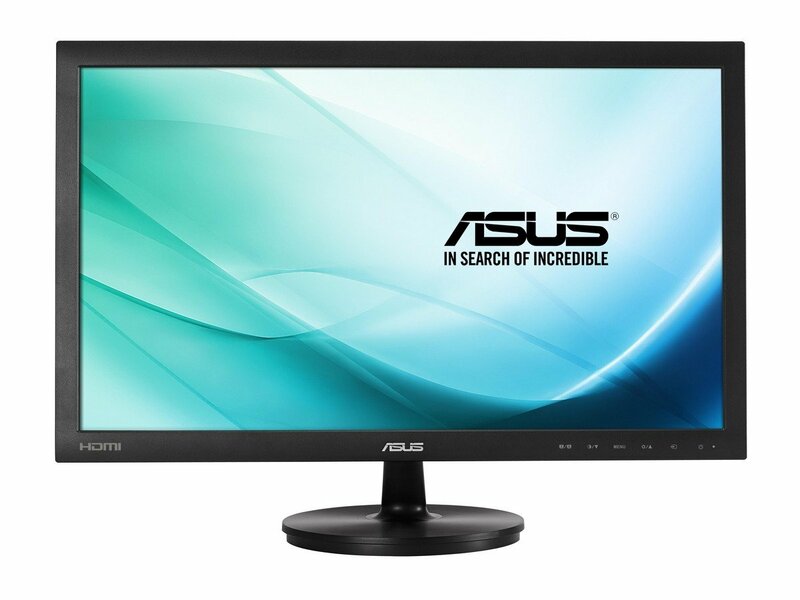 The promotion includes this Asus 23.6″ Monitor, which lists at $164. It falls to $94.99 during the sale. This TP-Link USB Wi-Fi Adapter falls from $21.91 to $9.99. 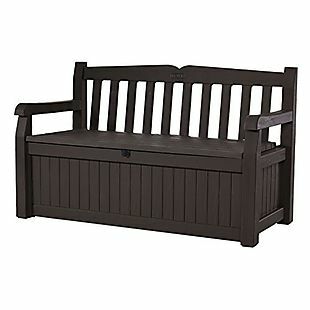 This Keter 70-Gallon Patio Storage Bench lists at $169.99, but you can get it for $78.99 during this sale at Amazon. Shipping is free. The lid accommodates locks, so you can secure your outdoor storage when you’re not around. Note that the other color is available for about a dollar less. Looking for other off-season patio deals? There are more available during this one-day sale at Amazon. Get this Chefman 3-in-1 4.5qt Slow Cooker for $34.99 and free shipping at BestBuy.com, today only. This is an even lower price than the sale price during Black Friday! 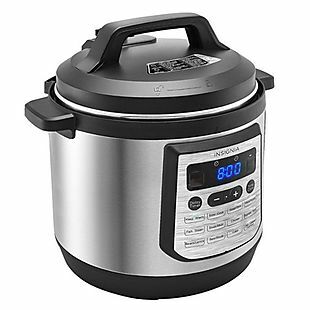 This unique slow cooker has three individual 1.5qt pots with separate temperature controls and locking lids, making it useful for parties and events. Get this Chefman Sous Vide Precision Cooker for $49.99 and free shipping at BestBuy.com, today only. Sous vide is a trend in cooking in which food, especially meat, is placed in a plastic bag or glass jar and submerged in water that is precisely heated using a device like this one. The effect is that the food is properly cooked inside without overcooking the outside. My husband has one of these and LOVES it. You can cook a steak or chops to the perfect temperature (and keep it that way for HOURS) and then sear the outside in a hot pan. Everyone he’s made food for using this method raves about it. 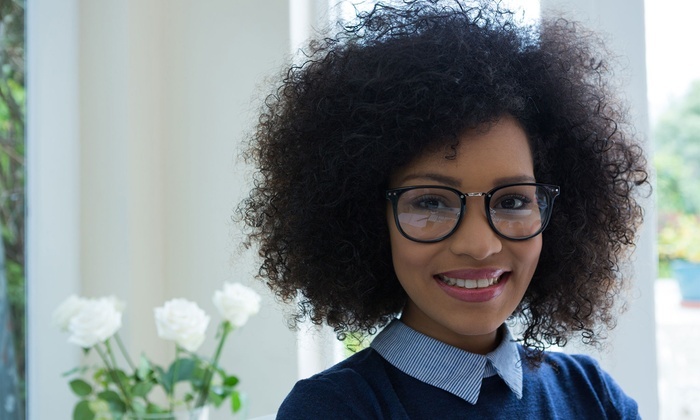 Use this Groupon to get up to $175 worth of prescription glasses for just $35 at Hartford Eye Wellness on Franklin Avenue in Hartford. You have the option of Polycarbonate, Anti-Glare or Transition lenses. Restaurant.com Gift Certificates Just $2!! This type of sale for Restaurant.com does not come around very often, so take advantage of this 80% off sale! Today only, use the code CYBER at checkout to get your discount. Save even more when you make your purchase through Swagbucks and get 10% cash back. Looking for a bedroom makeover? Why not a new bedding set? Zulily has these five-piece bedding sets are under $40 in any size. Check out this 7′ Pre-Lit Mixed Pine Artificial Tree, which drops from $350 to $99.99 at Macys.com. Plus it ships for free. t features 500 pre-strung clear lights and measures 48″ x 48″ x 84″ when fully assembled.